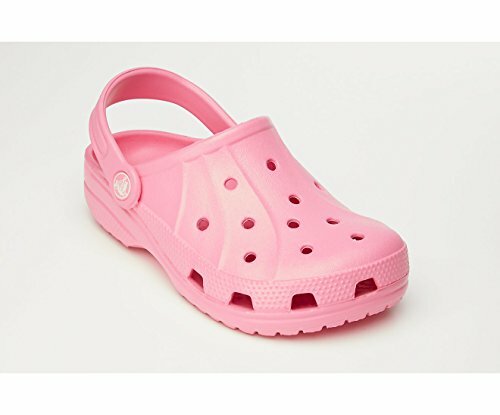 Crocs - Kids Ralen Clog, Size: 10-11 M US Little Kid, Color: Pink Lemonade by Crocs at Blood of The Young. MPN: 15908-669-C10C11. Hurry! Limited time offer. Offer valid only while supplies last.